If you want to make your income, caste, residence, certificate etc. sitting at home or you want to make these certificates by yourself, you can easily create them but you can make them most You have to first apply online. And while applying, you have to compile some documents with them. Your certificate is prepared only after making a document organization. 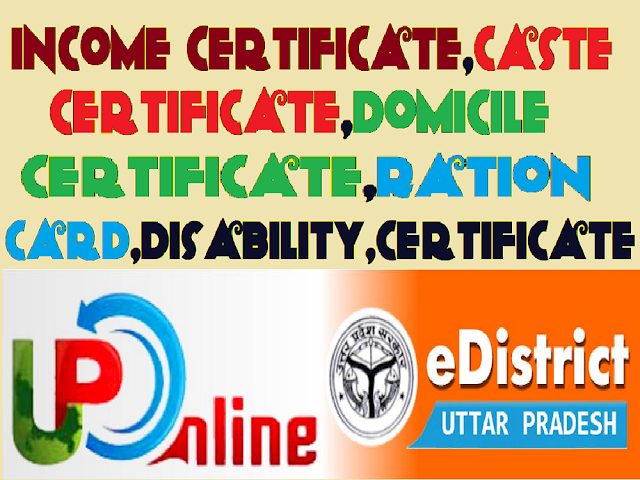 We are giving you all this information about how you can make all these certificates online.